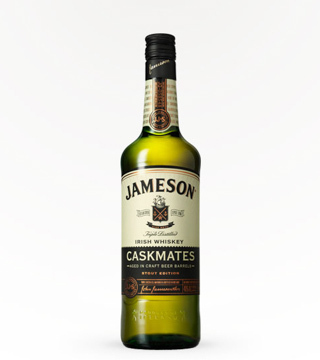 Jameson Caskmates IPA Edition - blended Irish whiskey finished in craft Irish Pale Ale-seasoned barrels. 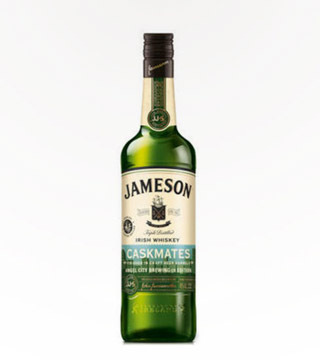 The unique finishing approach imparts the rich Imperial Irish Red characteristics of vanilla, molasses and black cherry into the Jameson Caskmates Angel City Brewery Edition Irish Whiskey. 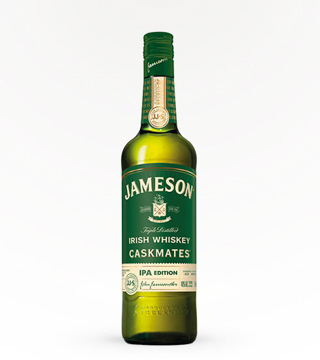 Jameson Caskmates Angel City Edition should be served neat, on the rocks, or paired with an Angel City Imperial Irish Red Ale. 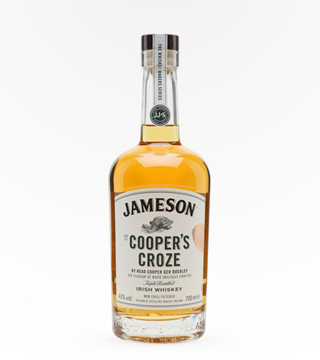 92 PTS GOLD MEDAL 2015 LA SPIRITS COMP. 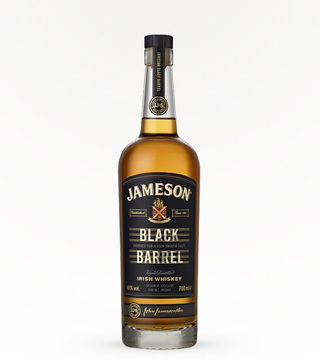 Jameson Black Barrel Reserve has a special fruity sweetness from the grain, with waves of vanilla, toasted wood and spices. 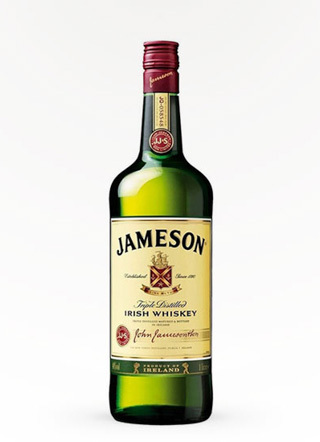 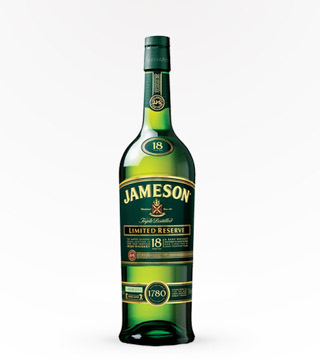 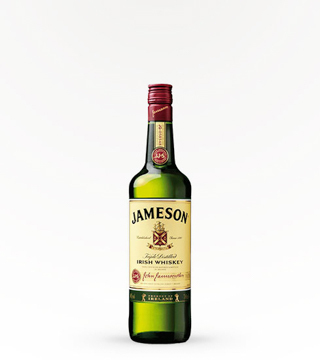 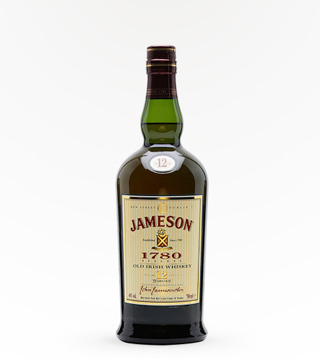 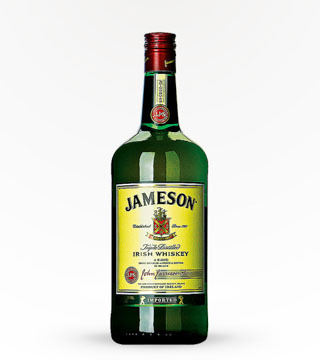 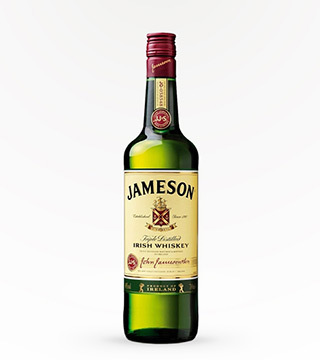 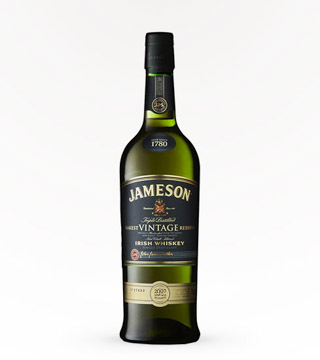 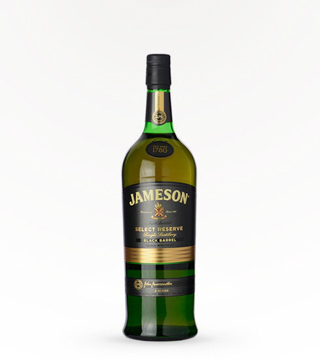 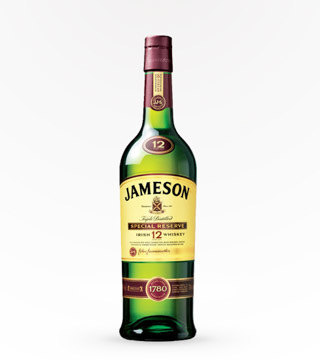 Jameson Irish Rare Vintage has older grain whiskeys that were brought together with some rare and expressive pot still whiskeys that had been matured in second fill bourbon casks. 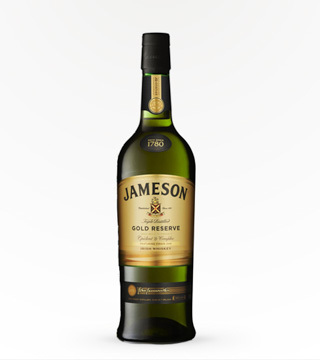 Rich, laden finish!